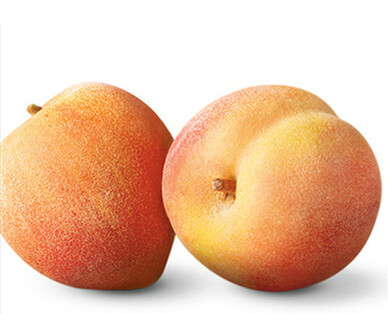 According to the U.S. Food and Drug Administration, peaches are free of fats, cholesterol and sodium. They're also high in vitamin A and a good source of vitamin C.
Peaches contain antioxidants that have been shown to help prevent cancer, heart disease, and counteract some of the effects of aging. The vitamin A in peaches can contribute to healthy eyes and skin. Select peaches that are plump and have a slight give when ripe.